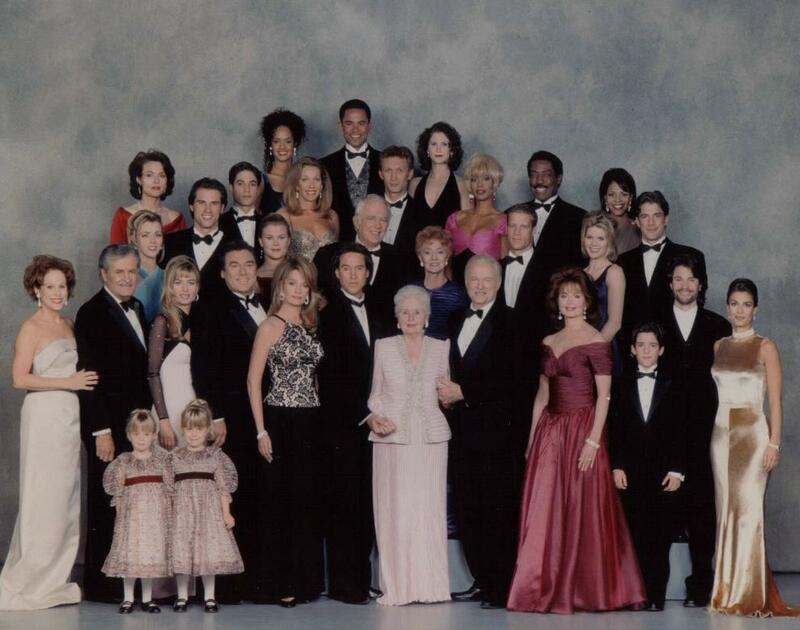 1996 Cast Picture. . HD Wallpaper and background images in the Zeit der Sehnsucht club tagged: cast days of our lives nbc 1996.